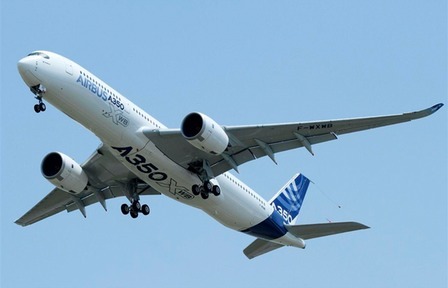 The Airbus A350 is a family of long-range, wide-body jet airliners built by Airbus. 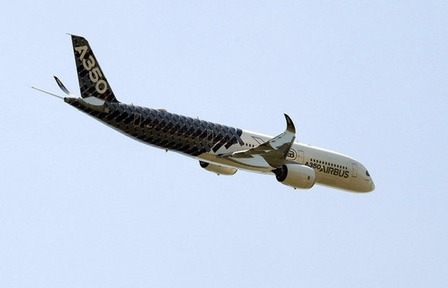 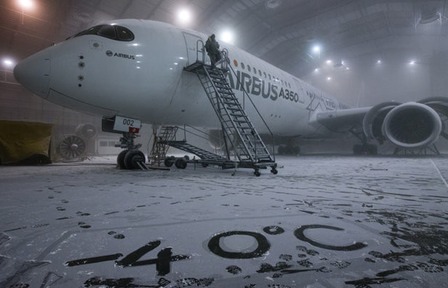 The A350 is the first Airbus with both fuselage and wing structures made primarily of carbon fibre-reinforced polymer. 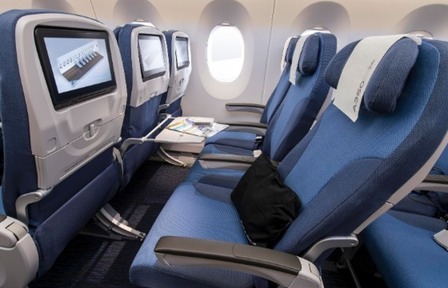 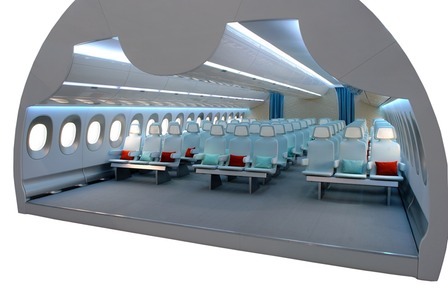 It will carry 270 to 350 passengers in three-class seating, depending on variant. 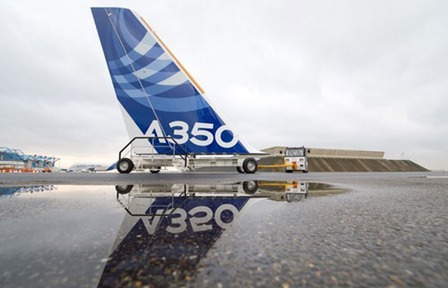 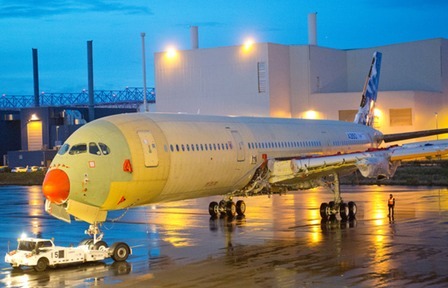 The A350 was born as an A330-derived minimum-changed competitor to the Boeing 787 Dreamliner and the larger Boeing 777, but was unanimously rejected by prospective customers. 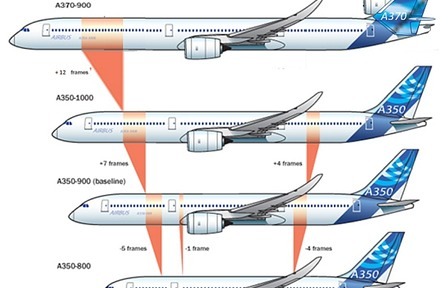 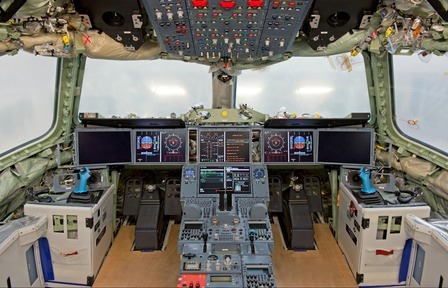 Airbus was forced to redesign the initial proposal, but airlines voiced for a complete overhaul. 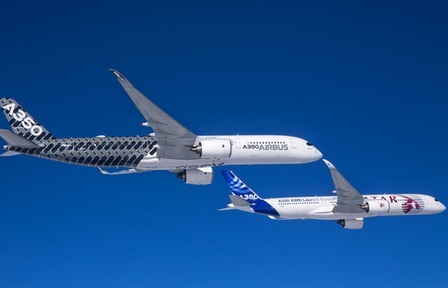 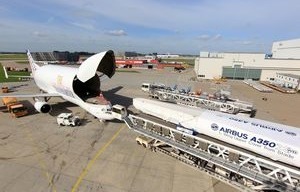 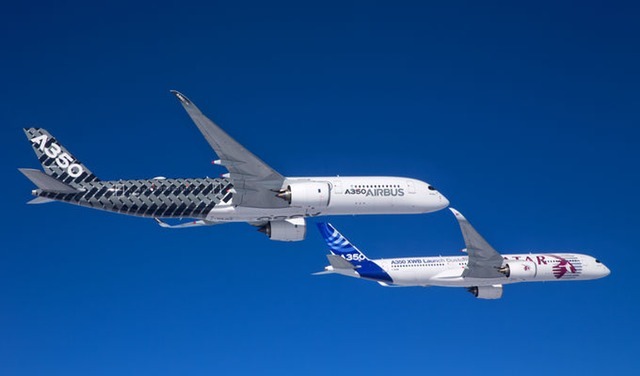 The eventual proposal incorporates major changes, which Airbus says that will be more fuel-efficient, with up to 8% lower operating cost than the Boeing 787. 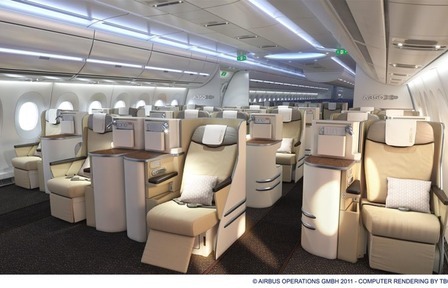 The redesigned A350 is marketed by Airbus as the A350 XWB, where the XWB stands for Extra Wide Body. 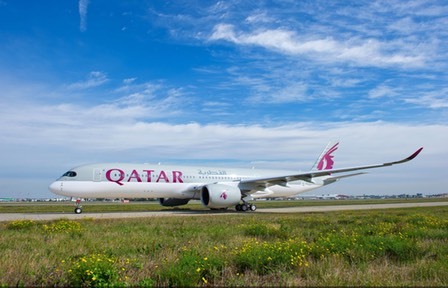 The launch customer for the A350 is Qatar Airways, which ordered 80 aircraft across the three variants. 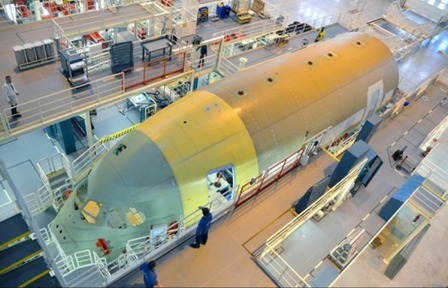 Development costs are projected to be €12 billion (US$15 billion or £10 billion). 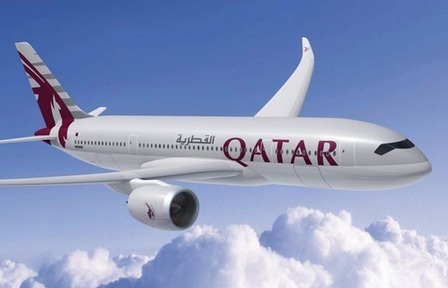 The airliner is scheduled to enter airline service during the last half of 2014. 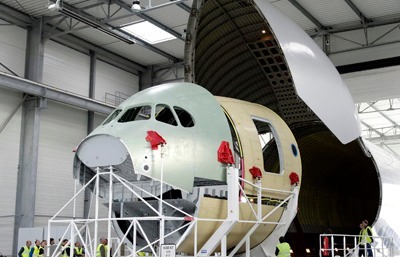 As of 30 Decembet 2014, 778 orders had been placed for the new aircraft.